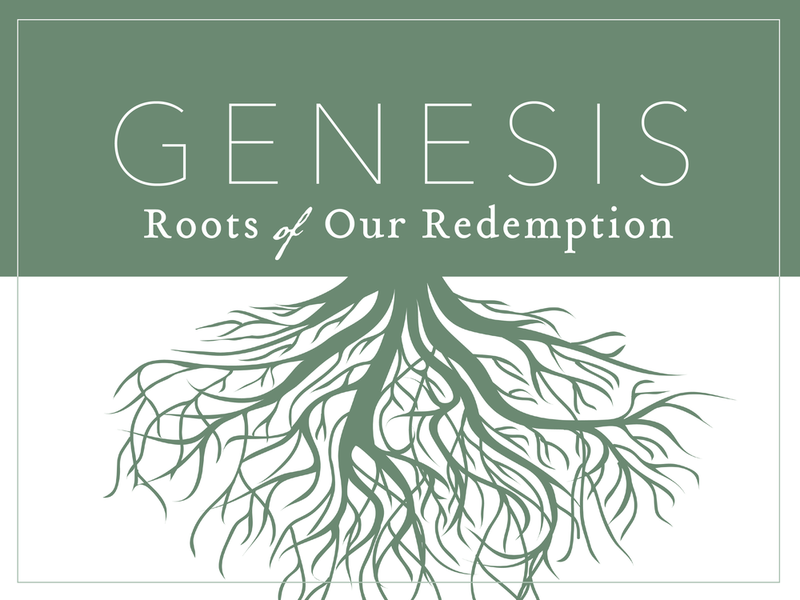 This Sunday, we come to the end of the "Roots of Our Redemption" series. The account of Abraham's death includes opportunities to look back at what we have learned in Genesis and to look forward at God's plan for history. Abraham's death reminds us of our own fleeting moments on this earth. It causes us to wrestle with our own life's purpose. And it zooms us out to see our true place in history with a God's-eye view. The end of Abraham and Sarah's lives will mark the conclusion to our series in Genesis. In this week's passage, Sarah dies first and Abraham grieves his beloved wife. You might think the message of this passage is how to grieve and cope with death, but it is not. There is a much greater message about the cost and commitment to truly believe God's promises, even when they are not yet fulfilled. Are we truly willing to give our entire lives for something--and someone--we haven't seen? In our text this Sunday, Abraham faces the test of his life. How much does he really trust the Lord? Will he really put the Lord first, over even the dearest parts of his life--even his own beloved son? This passage raises numerous questions for us: Does God test us? If so, how can we prepare so we can pass the test like Abraham did? Join us as we explore the roots of our redemption in this infamous story. Finally. In Genesis 21, the Lord finally fulfills his promise to Abraham and Sarah "at the very time [He] had promised." God keeps his promises! In this week's passage, the sovereign, faithful, loving-kindness of the Lord rings out--but not just for Abraham and Sarah, even for Hagar and Ishmael, too. On Sunday, we'll be encouraged by God's character and examine how can we grow in trusting his promises. Do you wrestle with a habitual sin? Something you just can't seem to get past? Maybe it's sexual sin, or a short temper, or anxiety over your finances or future. The good news is we're not alone. In this Sunday's passage, the great, faithful patriarch Abraham blows it again. It's déjà vu from chapter 12. Even though he is decades older and has had numerous personal encounters with God, Abraham falls into the same old sins. In God's word this Sunday, we'll find encouragement and hope for overcoming our habitual sins. But most of all: grace. In our text this Sunday, Abraham asks a question probably all of us has asked at some time: "Will not the Judge of all the earth do right?" In other words, is God really just in his judgment? Is he truly fair? The story of Sodom and Gomorrah's destruction is perhaps best known for the "fire and brimstone" that fall on the city. God's word for us this week is challenging, but in the midst of all of this sin and suffering, we will see God's patience, kindness, and grace. Do you ever struggle with doubt? Do you sometimes wonder if God really hears us when we pray? Or, even if there really is this all-powerful, all-loving God we see in the Bible? In this week's text, we see clearly Sarah's struggle with her faith, which seems to have deteriorated into cynicism. This Sunday we'll talk about dealing with our doubts and see where can we find reassurance in our faith.